Audrey has always called Oregon her home. She grew up in Eugene and has been living in Portland since 2012. She has dedicated her past six professional years to working with nonprofits within the sphere of education and youth development. She has taught healthy and inclusive play as a Playworks Coach, guided gap year students through India and SE Asia as an Overseas Educator, facilitated theater workshops at youth empowerment camps, and most recently ran a licensed child care program for Camp Fire Columbia. Audrey graduated from the University of Puget Sound with a Bachelor of Arts in International Political Economy with emphases in Asia Studies and Global Development. Outside of work Audrey can be found performing around town and is a company member at Curious Comedy Theater where she teaches, writes, and performs improv and sketch comedy. 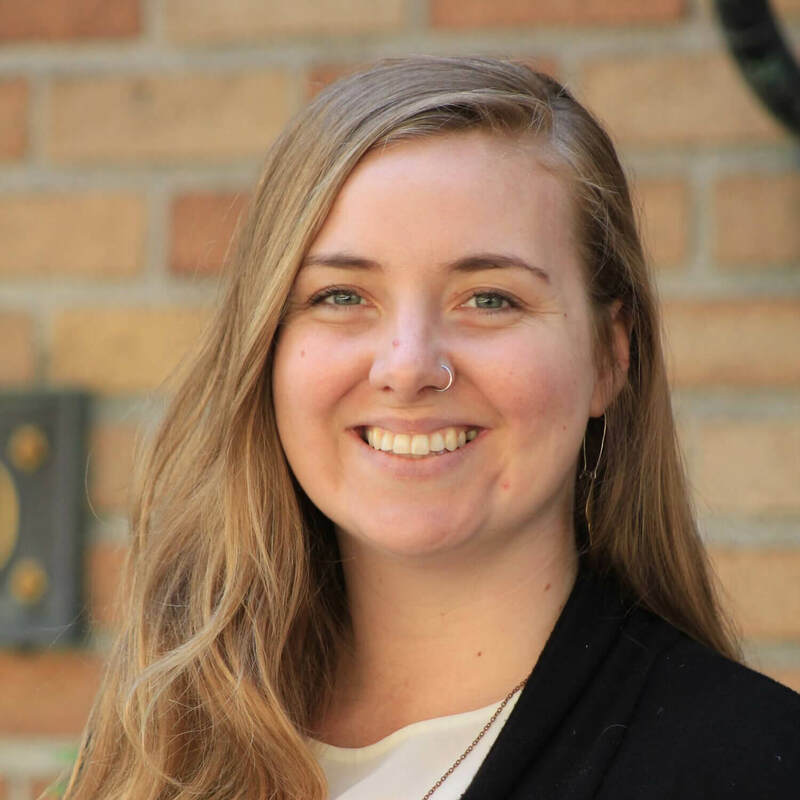 She is passionate about protecting Oregon’s beautiful environment and is excited to join the OEC team!